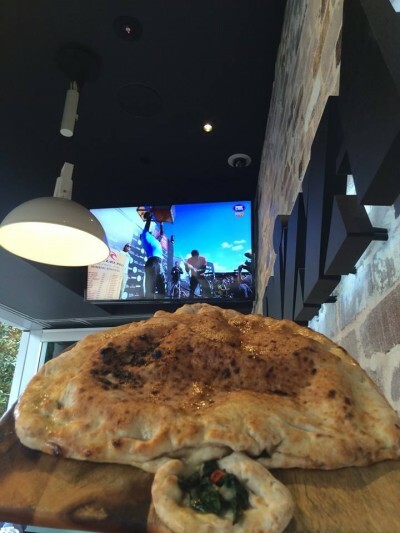 Pizzaperta will be riding the epicurean waves of the 2015 World Surf League (WSL) and dedicating the ‘New Wave’ specials to the region of each competition. As a passionate surfer himself, Pizzaperta’s pizzaiolo Gianluca Donzelli is taking guests on his own tour, exploring the flavours famous to the region of the WSL. 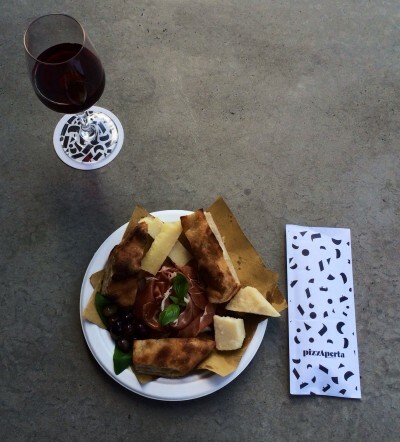 The Margaret River Pro commences this week so for the next 10 days, Pizzaperta will serve a Margaret River Surfing Pro Antipasto plate with focaccia, prosciutto, parmesan and olives. Following this, Pizzaperta will explore California, France, Teahupo’o, Hawaii, Brazil, Fiji, Johannesburg and Portugal. The New Wave menu represents the breaking free of traditional Neapolitan rules through innovative flavours and dough handling techniques, and showcases the emerging trends of the humble Italian street food. 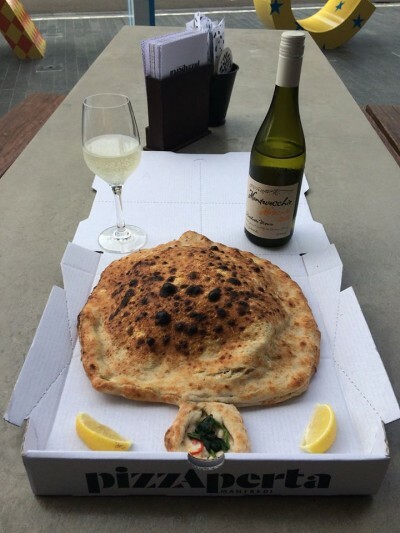 Traditional and classic Italian flavours of Marinara and Margherita are no doubt clear favourites on the Pizzaperta menu however Pizzaperta has introduced a selection of ‘New-Wave’ pizze with modern flavour combinations.. 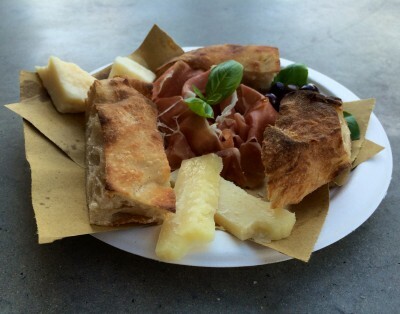 True to Manfredi hospitality, each pizza is designed with simple flavours to complement the handcrafted pizza base.